Puran poli – Eat, Click, Travel and Repeat! 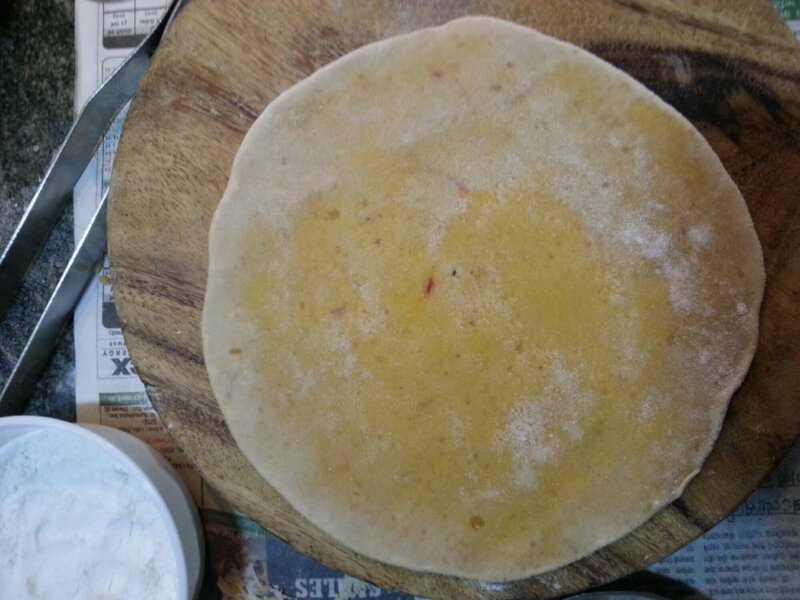 Puran poli is a dessert which is specially made during festival of colors called Holi in India. It is actually one of my all time favorite comfort food. It tastes wonderful!! 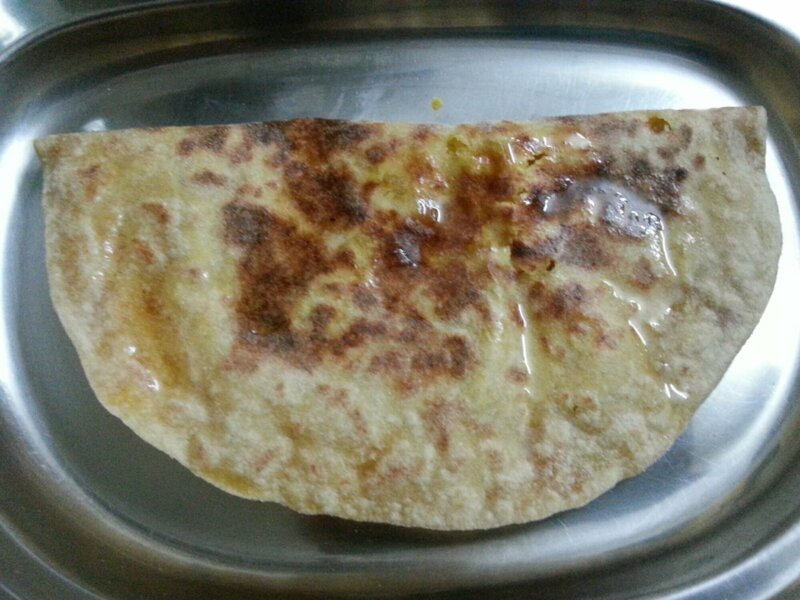 The word Puranpoli consists of actually two words Puran is the sweet filing we insert in the dough to make poli (roti) which means the Indian bread in Marathi language. It is usually made by the mothers of any household, as it is complicated and gets perfect only after years of practicing making it. I tried it for the first time this year. 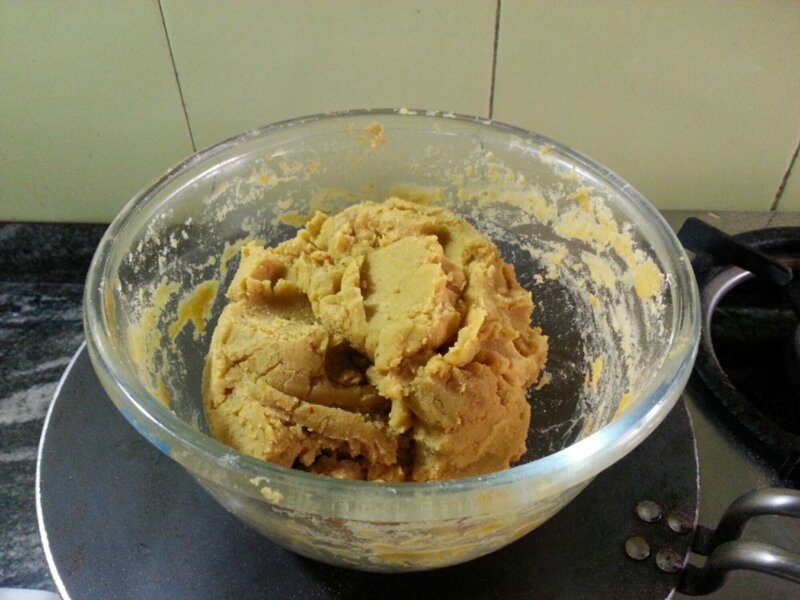 Now make a dough of the flour mixture, salt and water. It should be extra soft, use oil drops of necessary to make it soft. 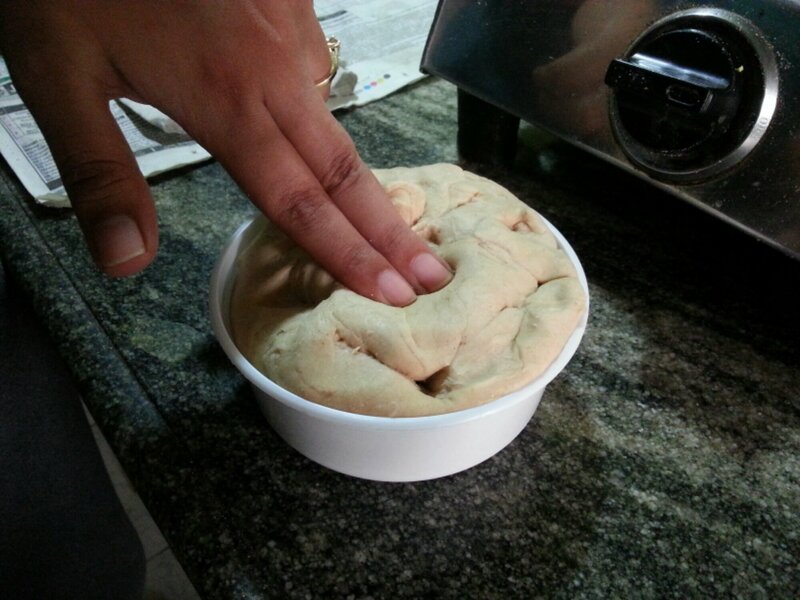 Now take a small ball of dough and roll it in small circle. Fill the circle with Puran/ stuffing ball and close it. 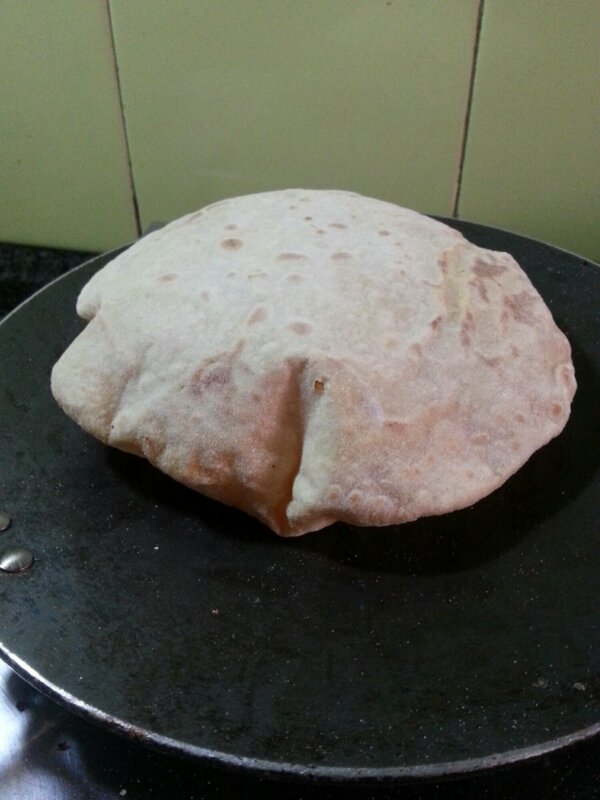 Now slowly roll it into a roti or paratha manner. Dust it with rice flour while rolling, so that it doesn’t stick. 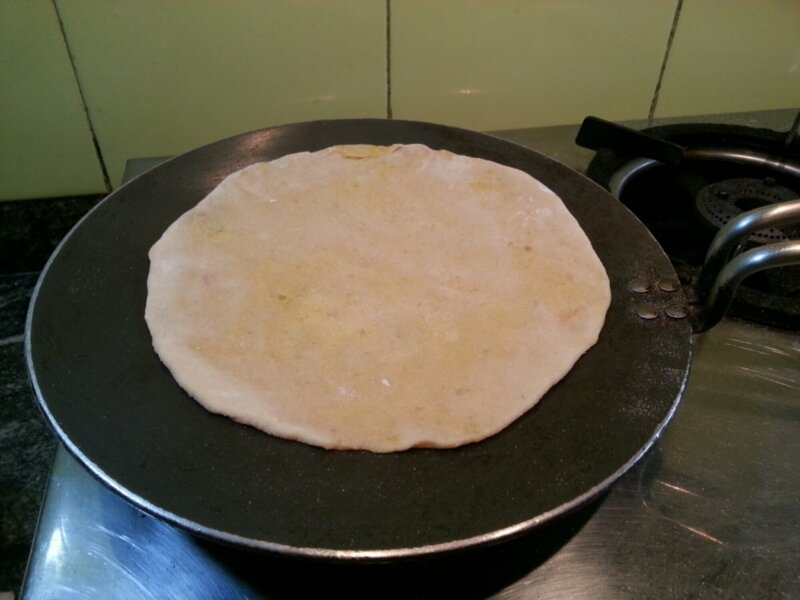 Now cook the roti on dry heat in a pan. 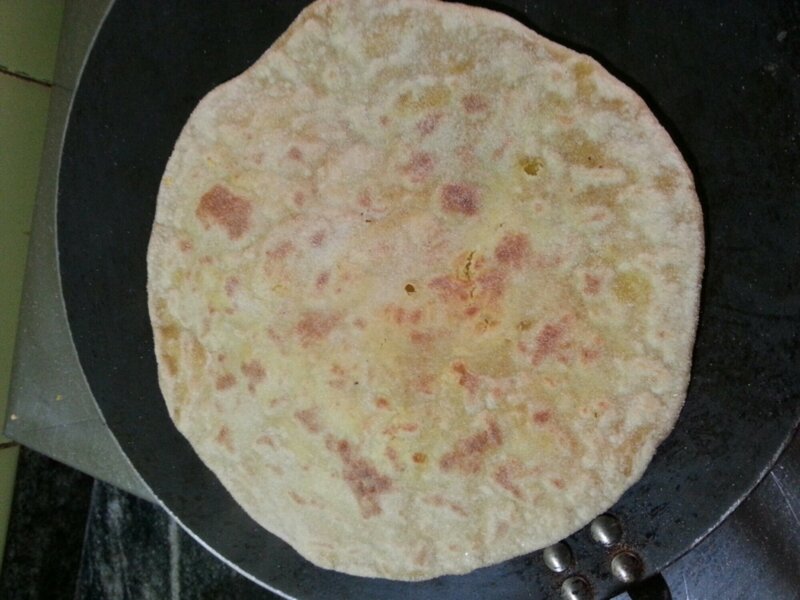 Puran poli can be served to eat hot with ghee or milk. Satisfactory. It should have these brown spots and yellowish color. It was soft as required. They harden if stored in fridge. One of my all-time favourite foods.